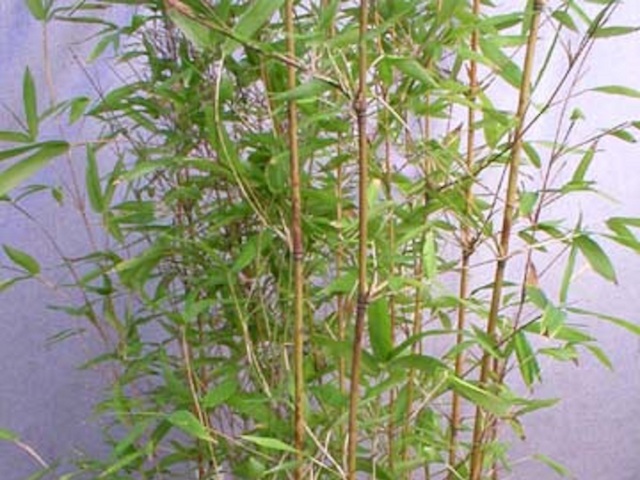 Once established, this will produce a profusion of culms and foliage. The green culms can turn red if grown in full sun. Click the button below to add the Semiarundinaria kagamiana to your wish list.